American Weight Loss Centers offers easy weight loss programs, safe weight loss products and FDA approved medical weight loss pills throughout Southern California. Our medical weight loss clinics offer safe, quick weight loss programs that provide long-term results. By changing your relationship with food and instilling new behaviors, our weight loss clinics help clients develop a healthier lifestyle while losing weight. Our weight loss products and FDA approved medical weight loss pills are safe and effective and our staff is knowledgeable and supportive. Visit a medical weight loss center near you! Our Orange County medical weight loss centers are convenient and our staff is experienced in assisting clients with quick weight loss programs. Our FDA approved weight loss program includes medical diet pills, nutritional advice and support to help you transform your eating habits and garner the results you want from a weight loss clinic. Losing weight isn�t about cutting calories and starving yourself. It�s about eating the right foods. Our program uses the latest discoveries in Nutritional Science to promote weight loss. Effective weight loss has never been about reducing the foods you eat. After all, what happens when you cut back on your calories�you get hungry! As a result, your body goes into starvation mode and refuses to lose weight. What�s more, you feel tired, cranky and irritable. 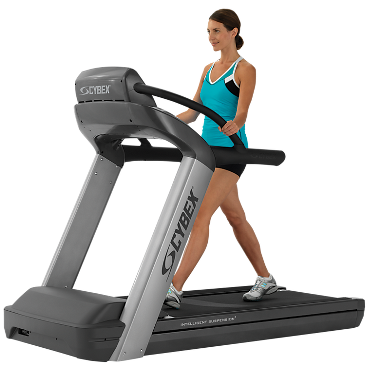 That�s a sure way to lose interest in even the best easy weight loss programs. Our program was designed by a Certified Physician Nutrition Specialist with over a decade of experience in the field of nutrition and weight management. Currently, there are only 350 physicians in the United States licensed with this specialty. 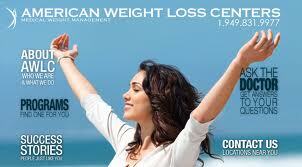 The American Weight Loss Centers program is based on an understanding of human physiology and metabolism. It works by getting your body to burn fat as its main source of energy. 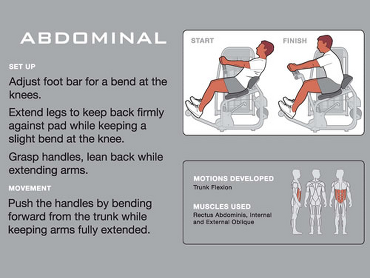 It works by helping you maintain your muscle mass, which is important for maintaining your metabolism. It just plain works! As you lose weight with our easy weight loss progams, you�ll also understand how food affects metabolism and hunger. Most importantly, you�ll learn what foods make us fat. Hint�it�s not what most people think it is. This knowledge, along with the use of special medications to control your hunger, makes the weight loss process quick, easy and simple. Featured: Lipotropic compounds are substances that help stimulate the breakdown of lipid (fat) during metabolism and, in this way, reduce the accumulation of excess fat in the liver and other tissues. Injections of carefully calibrated doses of nautral lipotropic nutrients can improve your ability to metabolize fat.